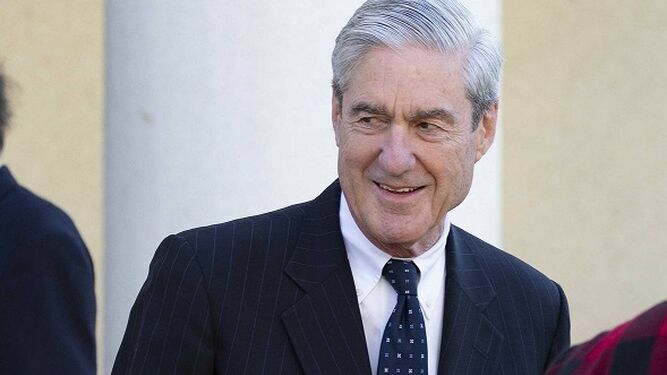 The special prosecutor Robert Mueller concluded, after an investigation of almost two years, that there is no evidence of collusion between the campaign team of President Donald Trump and Russia during the 2016 elections, said Sunday March 24 the Department of Justice. “The special prosecutor’s investigations did not determine that Trump’s campaign team or anyone associated with him has colluded or coordinated with Russia in its efforts to influence the 2016 US presidential election,” said Attorney General Bill Barr in an official email. . 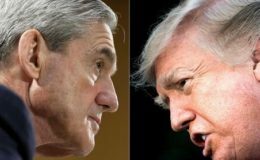 According to this four-page document sent to Congress, special prosecutor Mueller did not draw a definitive conclusion about a possible “obstruction of justice” on Trump’s part. “This report does not conclude that the president has committed a crime, but neither does he exonerate it,” Barr said, citing what the report says about it. In addition, Barr, the first recipient of this long-awaited investigative report, pointed out that the document, which he reviewed since Friday, does not mention any crime that could lead, according to his point of view, to judicial proceedings on the basis of the obstruction of justice. 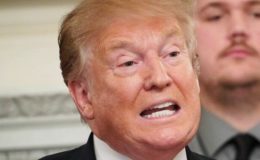 Trump received a “total exoneration”, affirmed the White House, on the other hand, after the publication by the Department of Justice of a document on the conclusions of Mueller. “The special prosecutor found no collusion and found no obstruction,” presidential spokeswoman Sarah Sanders tweeted. “The findings of the Department of Justice are a total and complete exoneration for the president of the United States,” Sanders continued.